Acupuncture is a scientifically proven approach to healing and well-being which has been supported by western research and modern clinical rationale in the last two decades. Targets specific acu-points on the body which activates the body’s Qi (Chi) and promotes natural healing. Performed using needles inserted into the muscular trigger points which are causing pain. 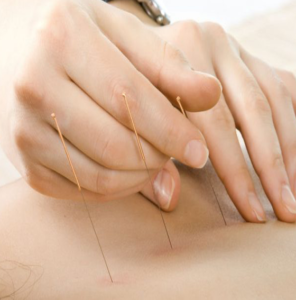 Research has shown that acupuncture influences the nervous system to assist the body’s natural healing and pain relieving mechanisms through neuro-chemical pathways. 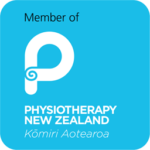 Physiotherapists practise the highest standard of medical hygiene using only sterile, disposable and individually packaged needles for acupuncture so there is less risk of anything touching the needle during the process.